The Monferrat hills provide rare, exquisite fruits of the earth waiting to be tasted. Attention to detail and a passion for good, traditional cuisine, with a pinch of innovation and wisdom. Scents of the earth and aromas of wine in a splendid setting. 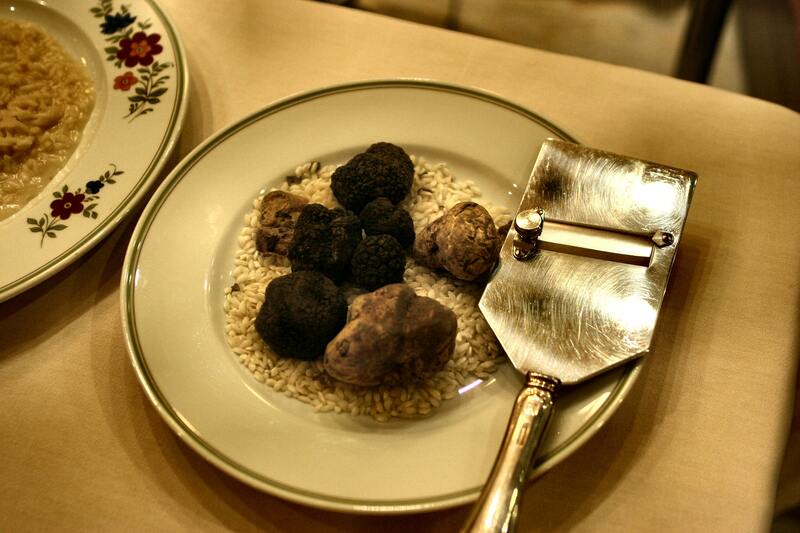 Monferrat wines and truffles, with countryside experience and dishes made with ingredients from biodynamic agriculture. You’ll taste the difference. The winery and cuisine of the Restaurant sul Lago di Codana are based on simple, natural ingredients, prepared with love by the Macchia family, who keep a watchful eye on biodiversity and good cuisine.